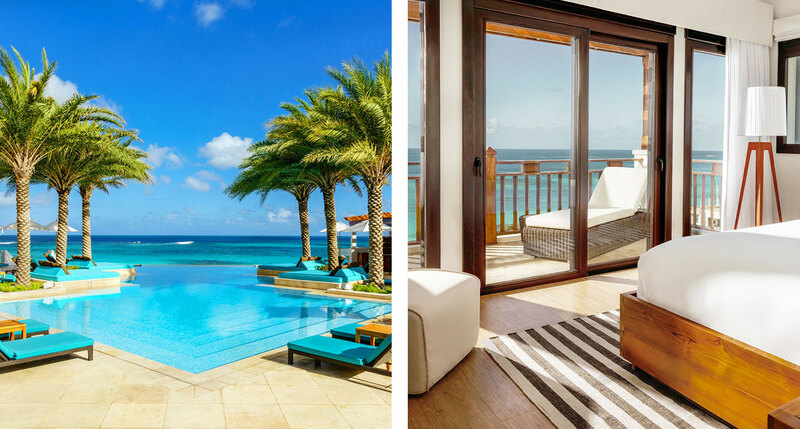 Whether you’re a frequent flyer or you’ve saved for years to finally get away, there’s one thing we can all agree on: it’s hard to beat a beautiful beach hotel. 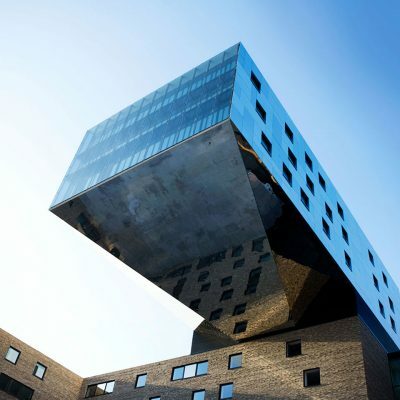 Here are a dozen of the best examples that were recently added to Tablet. 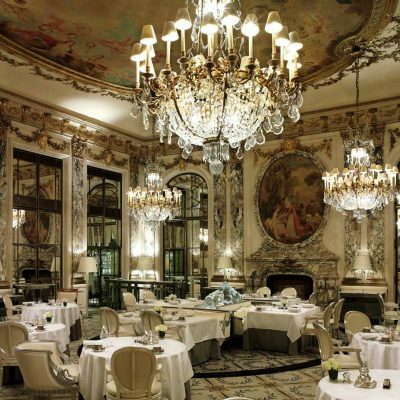 Right now, this person is probably getting ready to spend their summer exploring the world’s great beach hotels — and it’s our solemn obligation to help them prepare. In an effort to equip them with a variety of fresh options for their upcoming journey, we’ve gathered a dozen top-notch beach hotels that have been added to Tablet in the year since their last seaside summer jaunt. By the way, if you happen to actually be this person, please let us know ASAP. We’re more than a little envious, and we have a lot of questions (are you looking to adopt?). With jungle on one side and a spectacular white-sand beach on the other, La Valise is a slice of heaven with a style that’s meant to evoke a Robinson Crusoe fantasy, but an eminently tasteful one. 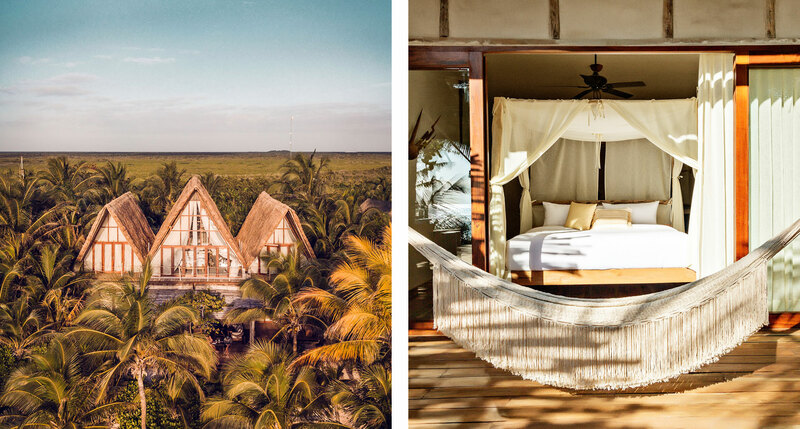 The beachfront villa and handful of bungalows are packed with the modern comforts, traditional crafts, and eclectic, bohemian design that Tulum is supposed to be all about. 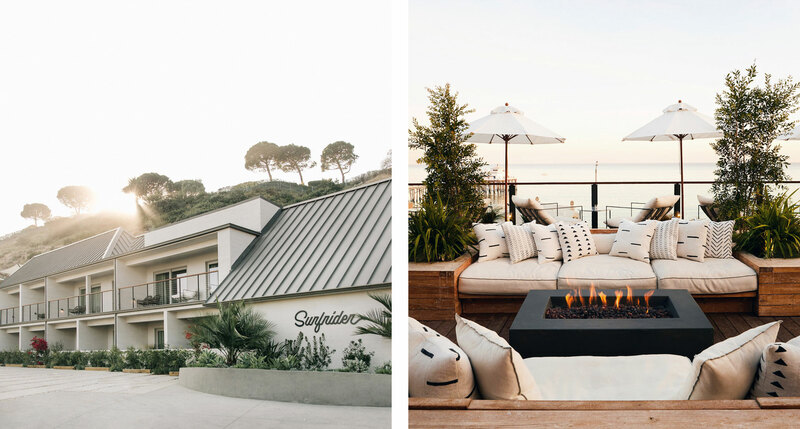 On this magical little stretch of coastline, the Surfrider is a Fifties icon transformed by its new owners into the boutique hotel that Malibu has always deserved. 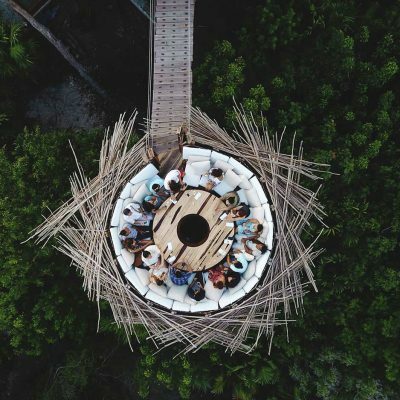 It’s actually more like a private Malibu beach house than a typical boutique hotel — the roof terrace restaurant and bar is for guests only, and each room has a private terrace with partial or full views of the Pacific. 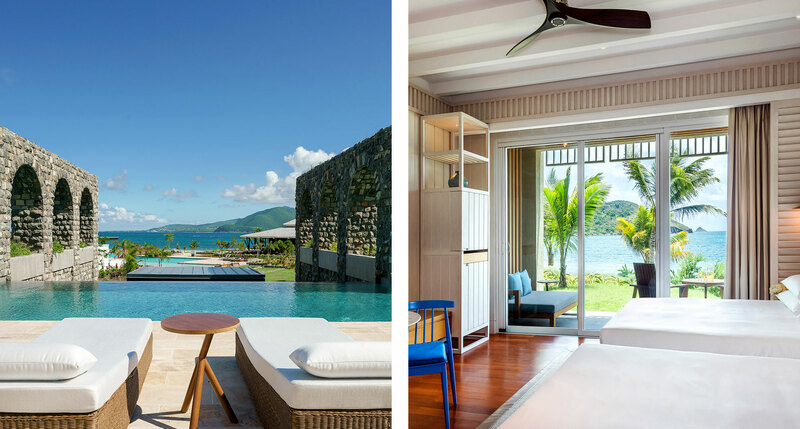 This Park Hyatt has a touch of desert-island atmosphere thanks to its near-total isolation on the Narrows, a remote appendage of St. Kitts island that stretches nearly all the way to neighboring Nevis, making for a spectacular view. 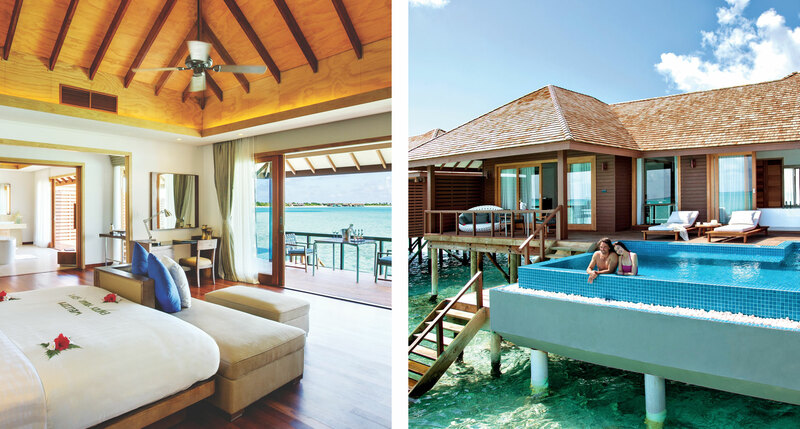 The 78 rooms and 48 suites are clean and contemporary, with just a hint of colonial style, and are placed along a glorious beach on Banana Bay. 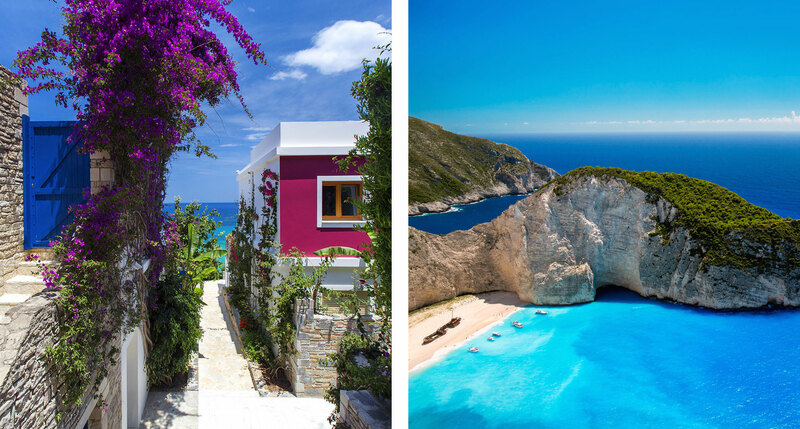 With its dramatic landforms and seascapes, the Greek island of Zakynthos is a perfect little jewel of a place — and a perfect setting for a luxury resort. Porto Zante Villas & Spa is blessed with a location just above a ludicrously beautiful private beach, as well as extraordinary sea views, elegant contemporary interiors, and all the high-end comforts you could reasonably wish for. 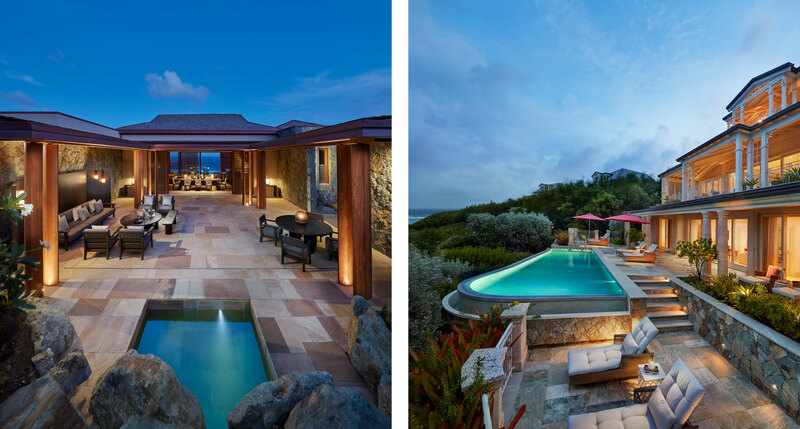 Canouan, a lush little speck of a place in the Grenadines archipelago, styles itself as the place “where billionaires come to escape millionaires.” Pink Sands Club, managed by no less mighty a luxury-hotel force than Mandarin Oriental — and spread out over a thousand oceanfront acres — is the sort of luxury hotel that’s eminently capable of satisfying such heightened expectations. 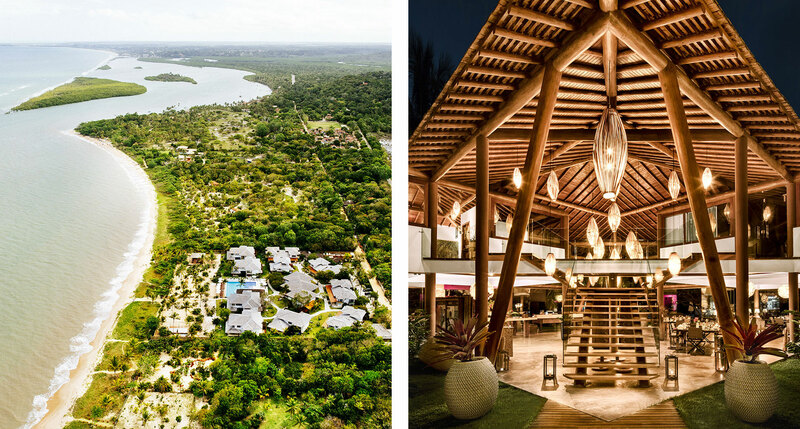 The German men’s national team that won the 2014 World Cup in Brazil chose Campo Bahia as their home during those matches to train and relax. And who could blame them? 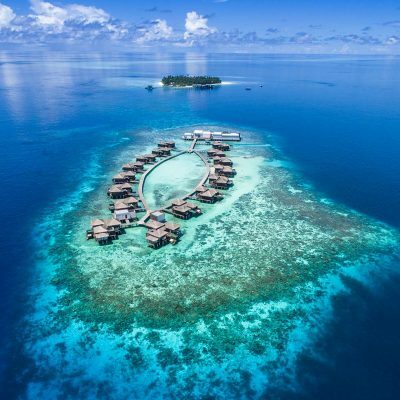 The setting is spectacular — fourteen villas sit on a beautiful beach next to a charming fishing village — and there’s an emphasis on sports and fitness, from yoga and tennis to stand-up paddling and cycling. 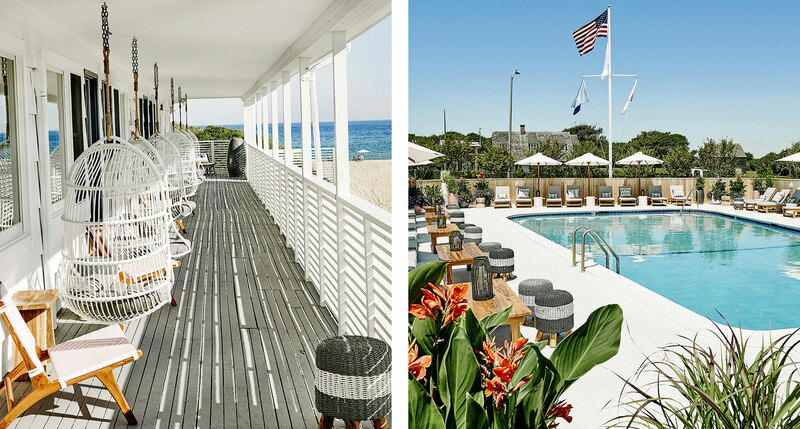 Hero Beach Club is part of a wave of new arrivals to Montauk, but with some distinct differences. This is a tranquil place, a proper getaway, not just the Long Island summertime version of some Manhattan club night. And that makes sense — when you have such a valuable location, directly on Umbrella Beach, you don’t need much more than your proximity to the ocean to help you make a splash. On just six oceanfront acres fringed with palm trees and tropical foliage, Zemi is an intimate hotel that embodies the casual seaside elegance of a friend’s vacation home — albeit a very stylish friend who serves freshly caught fish for dinner each night, has a tasting room for small-batch rums, and makes sure all of the guest rooms have uninterrupted views of the ocean. 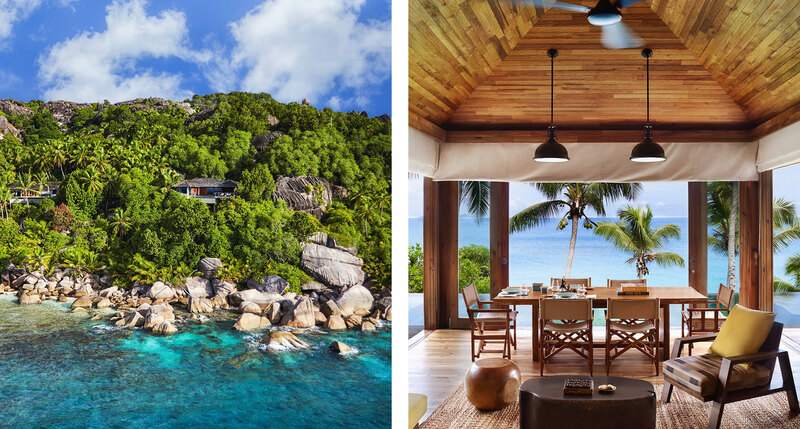 While there’s not a bad private island in the Seychelles, they’re not all as pristinely beautiful as Félicité, where Six Senses Zil Pasyon makes its home. 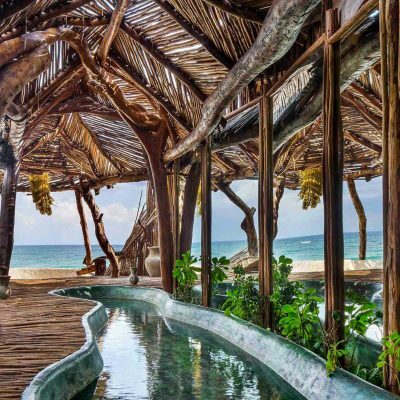 Its 652 acres of dramatic elevations, white sand beaches, and virgin forests are home to just 30 extraordinarily luxe timber villas, each of which includes a private sundeck, infinity-edge plunge pool, and stunning views out to sea. 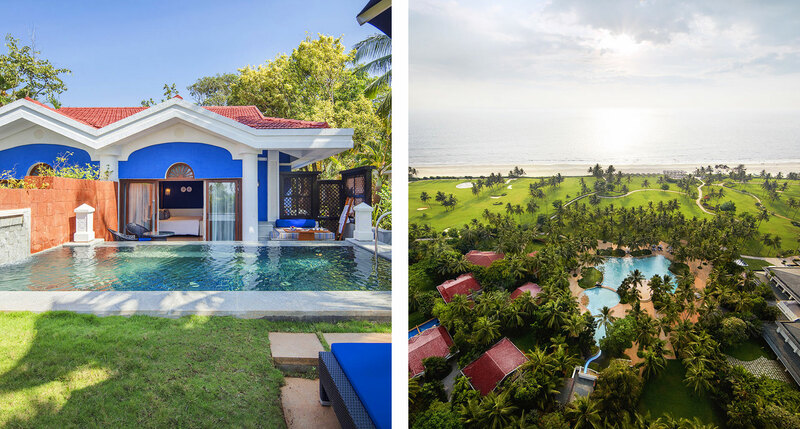 Here, on the spectacular white-sand Benaulim Beach in South Goa, you’ll find the Taj Exotica Resort & Spa. 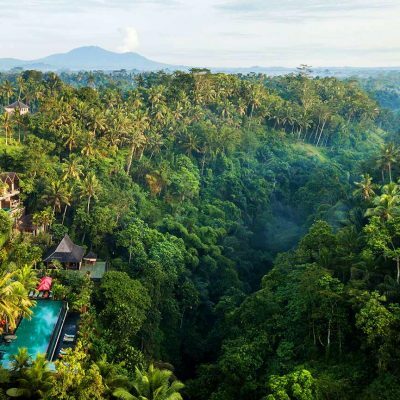 You’ll also find that the living here is extraordinarily easy, when you want it, and a little bit harder, when you don’t — the resort offers a near-comical list of sport fields upon which you can exert yourself, from standards like golf and tennis to badminton and even a cricket ground. Nature is cartoonishly gorgeous at Guajiru Beach, balancing white-sand dunes with palmy tropicalia and temperate, outrageously blue waters. 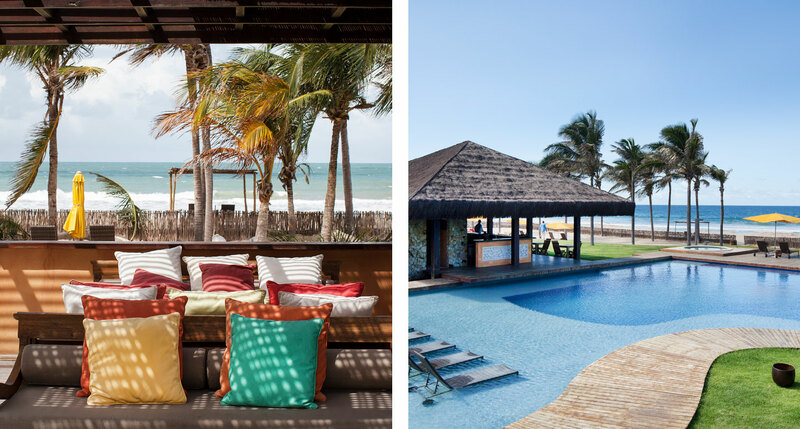 This remote stretch of Brazilian coastline is also home to the curiously eclectic, wonder-cabinet design of Zorah Beach Hotel — its furniture, fixtures, and multitudinous art objects were all sourced from collectors or artisans in Bali, India, and the Middle East.